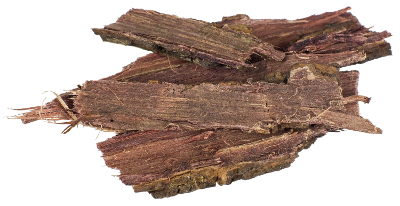 The root bark of Jurema (Mimosa hostilis) contains the alkaloid DMT. This hallucinogenic substance induces intense psychedelic trips. Mimosa is often used to make anahuasca. In Brazil, so-called Jurema cults have been drinking psychoactive brews made with Mimosa for centuries. 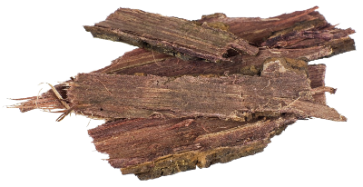 Contains 10 grams of Mimosa root bark. Available in three forms: whole, shredded or as a powder. The root bark of the Mimosa tenuiflora tree (also known as Jurema Preta) contains the alkaloid N,N-DMT. The percentage of N,N-DMT in Mimosa is relatively high, ranging from 1 to 1,7%. 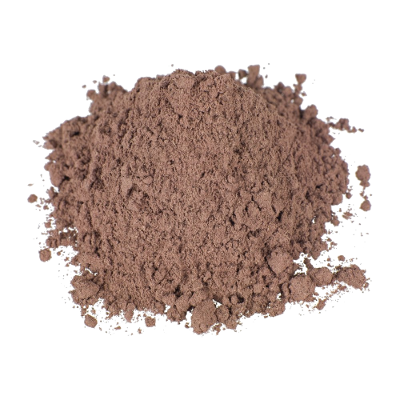 This substance is more commonly known simply as DMT. DMT has hallucinogenic properties. It takes you on an intense psychedelic trip. Mimosa is often used to prepare anahuasca or ayahuasca analog - a brew that resembles the effects of ayahusca with different ingredients and preparation. Like ‘regular’ ayahusca, an anahuasca tea with Mimosa has cleansing effects on mind and body. For many, using anahuasca amounts to a deeply spiritual experience. It brings visions about the future and the past, some pleasant and others frightening. Anahuasca offers a new perspective on reality - like being sucked into a different dimension. The effects of Mimosa sometimes aren’t as strong as those of other plants containing DMT like Chacruna, Yopo and Cebil. You may not feel powerful effects at first, especially when using Mimosa for the first time. The psychedelic experience is comparable to a low dose of LSD or magic mushrooms. But don’t underestimate Mimosa! owing to the high percentage of DMT, Mimosa can bring about a deep, spiritual experience. As with ayahuasca, be prepared to face stomach aches, diarrhea and vomiting as they are common side effects of this hallucinogenic plant. You can use Mimosa to make a cold water infusion. Mimosa is the only known plant containing DMT that keeps its hallucinogenic effects when consumed orally, even in the absence of a MAO inhibitor like Syrian Rue. If you choose the consume Mimosa in this way, the trip won’t be as intense as when combined with an MAO inhibitor. For a cold water infusion you will need 25-35 grams of Mimosa. Seep this for approximately one hour in 150 ml of distilled cold water. Squeeze and stir occasionally. Drain the infusion after an hour and repeat the process with the same Mimosa used for the first batch. Combine the two infusions. Drink on an empty stomach. Many recipes are available for an anahuasca with Mimosa. Preparing anahuasca is seldom successful on the first attempt. It’s advisable to do some research on different recipes in books and on the internet and choose a preparation to experiment with. 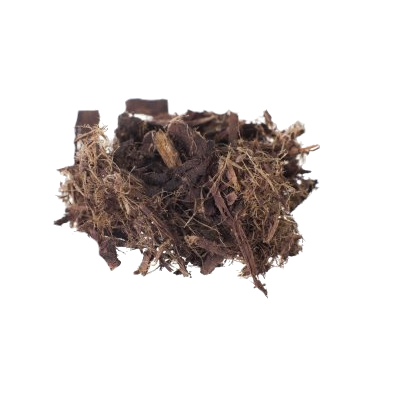 Here you can find a recipe for anahuasca with B. caapi as MAOi. Mimosa anahuasca usually contains about 5 to 15 grams of Mimosa, depending on the desired intensity of the trip. We recommend beginners to try a lower dosage to start with. You can prepare a Mimosa infusion by boiling the plant in water for 1-4 hours. You can reduce the resulting infusion by boiling it further and then it’s ready for use. Drink on an empty stomach. Take your MAO inhibitor of choice (for instance P. harmala or B. caapi) 15 to 60 minutes prior to drinking the Mimosa infusion. Jurema Preta, scientifically known as Mimosa tenuiflora or Mimosa hostilis, is a tree belonging to the legume family Fabaceae, just like other DMT-producing trees Yopo and Cebil. Mimosa can be found in the south of Mexico, Central America, Venezuela and Brazil. The Mimosa tree was already known to the Aztec people in Precolumbian times. They called the tree “tepescohuite” or metal tree”, referring to the hard bark of the Mimosa tree. Like other hallucinogenic substances like ayahuasca and Yopo, Mimosa has a rich tradition of use in South America. In the east of Brazil, the use of a Mimosa brew by so-called Jurema cults dates back centuries. This brew is often referred to as ajucá, veuêka or venho do jurema. 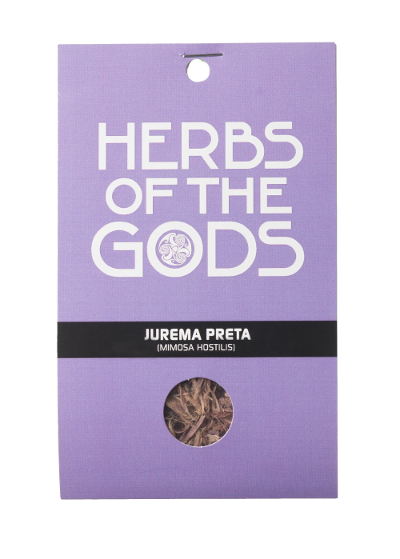 Venho do jurema was originally used by shamans to induce visions and communicate with the gods. During the 20th century, use of venho do jurema in such cults has dwindled. Nonetheless, the tradition lives on in communities like the Afro-Brazilian Candomblé cult.